“Where I grew up, sons get to go to school and forge a career while daughters must stay at home and get married when they’re 15 or 16,” says 12-year-old Nhung, who grew up in a village in Vietnam. She and girls like her have to jump multiple hurdles to reach their economic potential. As this year’s International Women’s Day approaches, we should ask: what can we do about it? 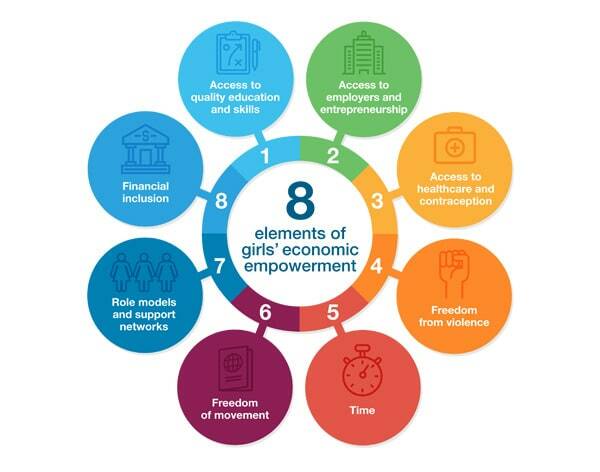 A report we wrote with Dalberg Advisors finds there are eight essential elements of girls’ economic empowerment (see chart below), each representing a hurdle. It’s the first time that research like this has identified the fundamental elements girls need to fulfil their economic potential, and how these are all linked. A girl won’t be able to go to school and get a job, without being healthy and free from violence. She needs freedom of movement and a break from household duties, if she is to have time to learn and earn. And financial inclusion is essential, so she can control her spending and save for the future – whether it’s school fees, a hospital visit or a bus ticket to a job interview. All eight elements have seen big improvements over the past few decades: more girls are now going to school, accessing healthcare and benefiting from new laws penalising violence against women and girls. But too many in Asia and Africa still face disproportionate barriers to economic empowerment. In South Africa, for example, 60 per cent of young women are unemployed compared to 47 per cent of young men. And in at least eight countries across the two regions, a woman still needs her husband’s permission to get a job, according to the World Bank. "We want to help girls like Nhung. By working with other like-minded organisations, we know we can achieve more"
More funding – and targeting it in the right places – is essential. Our report finds that girls and young women like Nhung need more help to become employable, more men, boys and older women to champion them, more goods and services made for them, and more role models and support networks. Pooja is a young, married mother who coaches girls in India after being trained by our Goal programme, which provides girls with life-skills training through sport. Some people in her community objected to the kit she wears for coaching (tracksuit bottoms and t-shirts). They believe it’s inappropriate for married women to dress this way. So that she doesn’t get shamed, Pooja never wears the kit in her neighbourhood, but still maintains her right to work, especially in a job that she’s so passionate about. The money she’s earning means she can send her daughter to an English school that would otherwise have been too expensive, setting her daughter up for a better future. Pooja’s story shows how access to quality education and jobs can make a big difference. Combine these with the other six elements, and girls will grow into women with the ability to determine their own futures. We want to help girls like Pooja and Nhung. 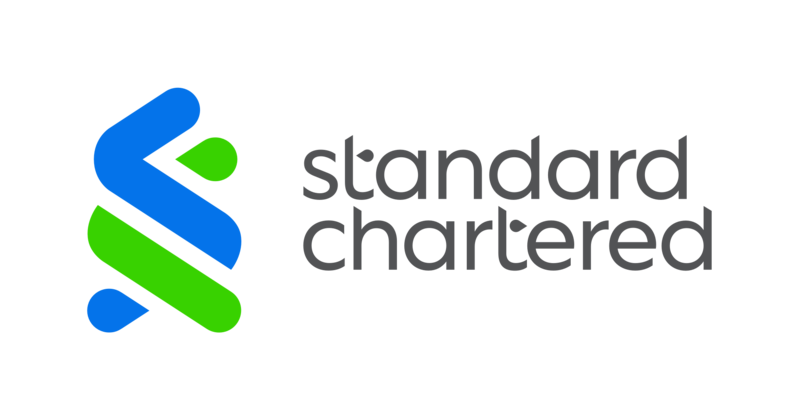 By working with other like-minded organisations, we know that we can achieve more. We hope our report supports NGOs and other companies to evaluate where their work fits in the chain of eight elements, and to identify the gaps. Together, we can empower the next generation.